How’d you like to tap into a broader range of ways to book travel? And, in the process, discover a higher degree of data and insight? That’s where Sabre Red 360 comes in. Announced as the new Sabre Red Workspace in 2016, the product has undergone a continuous evolution to further optimize the design and performance. Now featuring a fully API-enabled UX, the solution connects travel consultants to a full spectrum of content through the Sabre platform. It will be the access point to NDC content, Content Services for Lodging, as well as Sabre industry-leading Air Shopping APIs. This evolution, as well as the planned enhancements, necessitates a new name leading into the future. 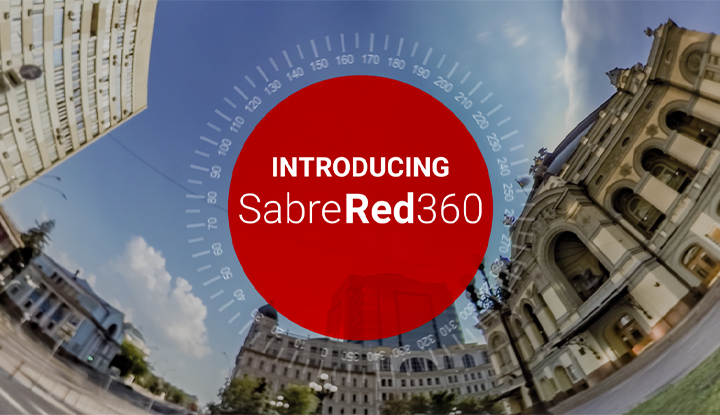 Sabre Red 360 brings the entire spectrum of possibilities into view, including significant benefits to the entire travel ecosystem. Travel agencies have hiring flexibility with its intuitive graphical and powerful command-driven workflows. 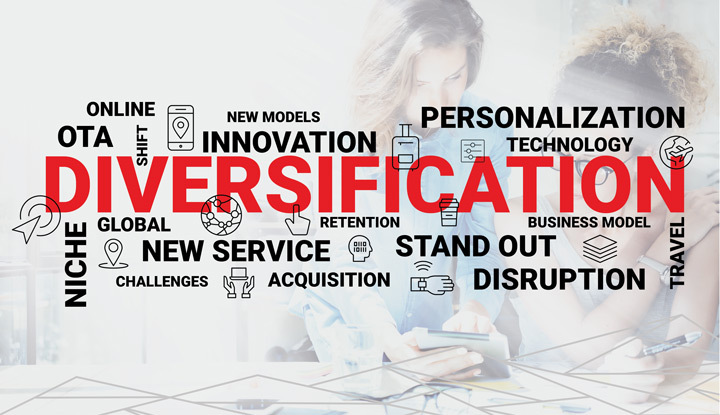 Four hundred twenty airlines have access to advanced tools to differentiate their brands and merchandise their products within the workflow. Developers can easily build upon the robust, modular portal to create new functionalities and drive innovation. 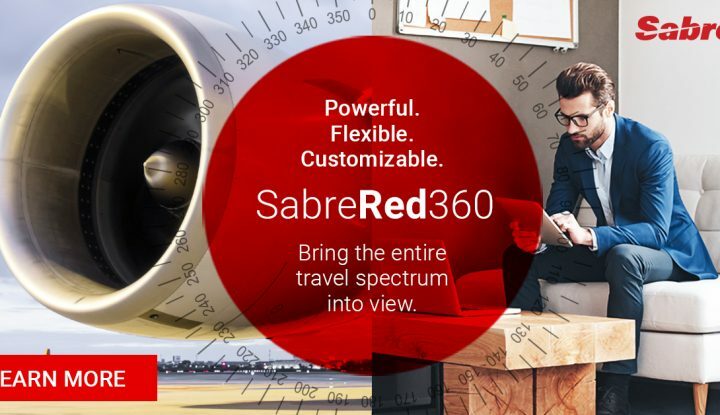 Sabre Red 360 stands as a new pinnacle in travel booking — delivering more color through its website-like design, more flexibility with enhanced customization tools, more content through API integration, more everything. It brings an unprecedented level of travel information into clear view. 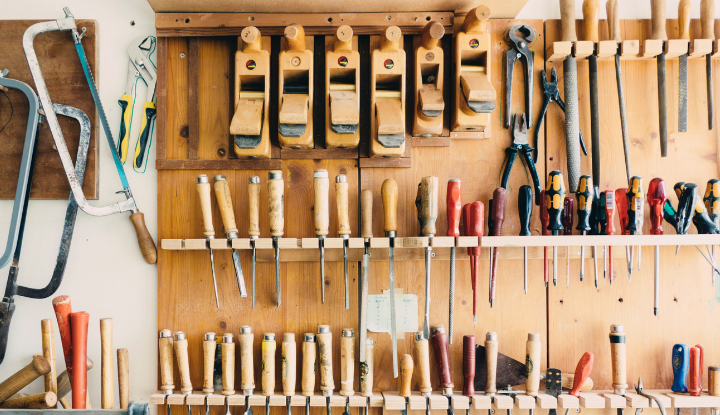 By providing a tremendous amount of ready insights and search tools that deliver up to 250 options at once, it makes shopping, selling, and working with PNRs much easier. Consultants of any experience level can create ideal itineraries by pairing the right options to their travelers’ needs. 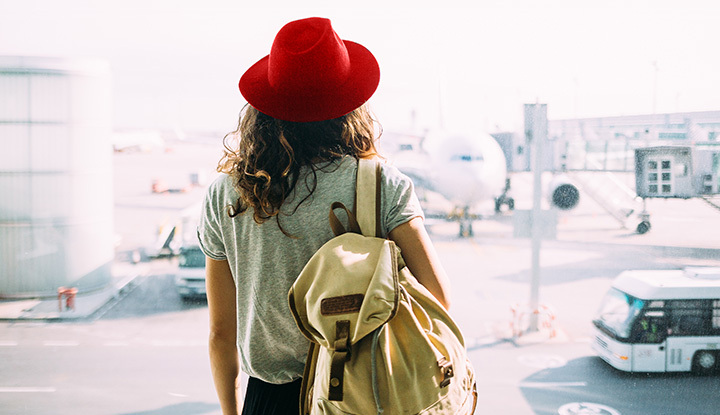 Similarly, for travel providers, Sabre Red 360 delivers the right tools to expand your brand to all travel markets, with more than 425,000 travel consultants worldwide (including TMCS, leisure, and OTAs). 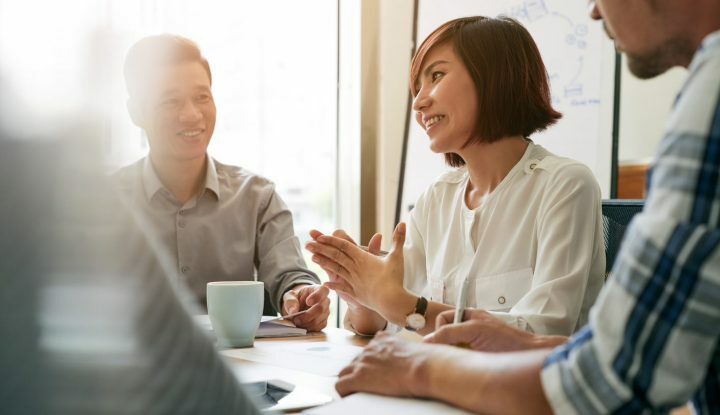 It provides the ability to merchandise and differentiate product offerings and add-ons effectively with rich, visual content. Not to mention, it enables more revenue potential through increased marketing of products and services (branded airfares and hotel amenities), along with more upsell opportunities. 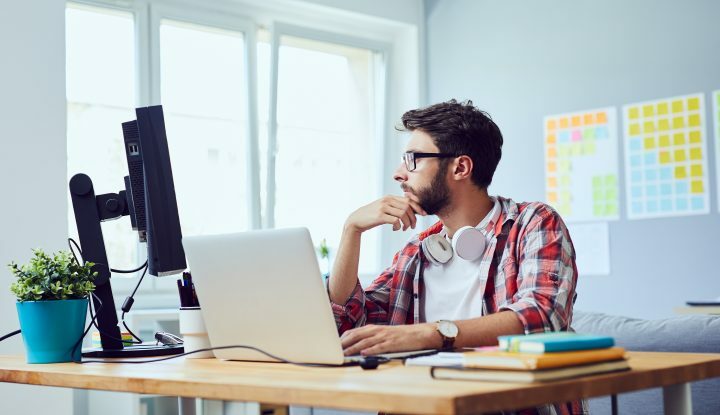 An API-based UX enables you to create custom applications with the Sabre Developer Toolkit and APIs that can also build travel solutions from a complete palette of options that offer greater efficiencies and insight — adding increased value for travelers and driving innovation that enhances productivity at every turn. Discover a new way to work and train consultants faster through enhanced views, rich, integrated content, and a streamlined booking process. To gain 360-degree visibility of the entire travel spectrum, schedule a demo and open your eyes to an impressive new range of travel possibilities. The Insights team covers topics from around the industry, including airlines, hotels, agencies, data and research.